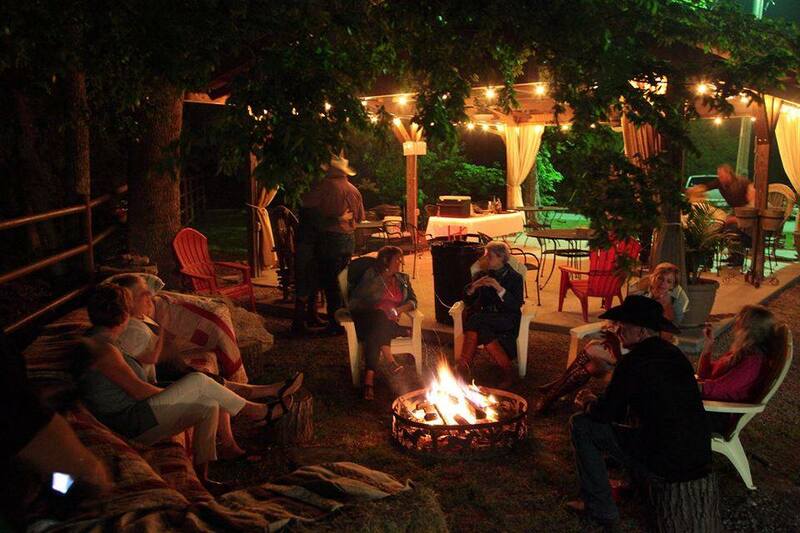 Gather at the ranch. Start celebrating. 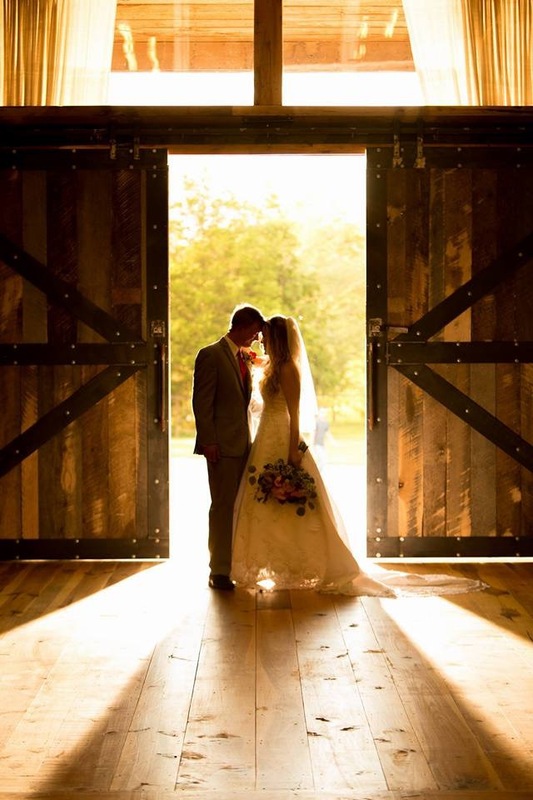 From a prom for two-hundred or an elopement for two, StoneCreek Ranch is the ideal setting to celebrate what matters most to you. 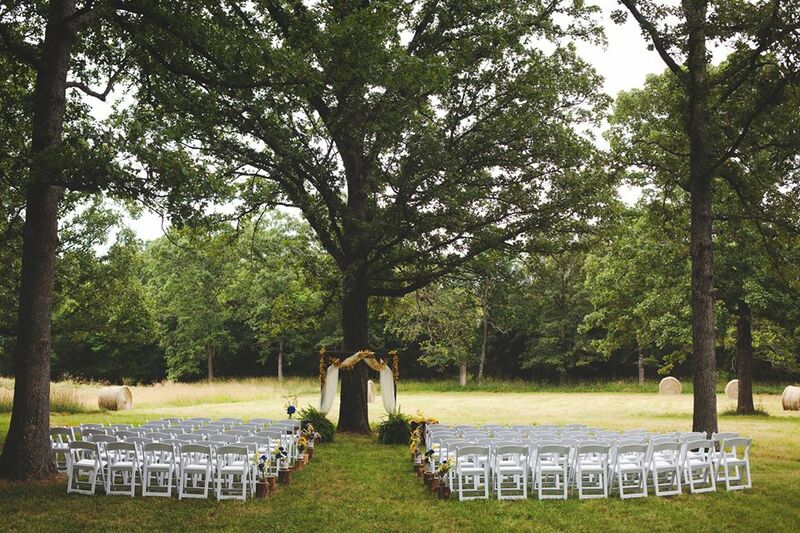 You and your loved ones will have exclusive access to eighty acres of Ozark heaven with picturesque fields, woodlands, and creeks. 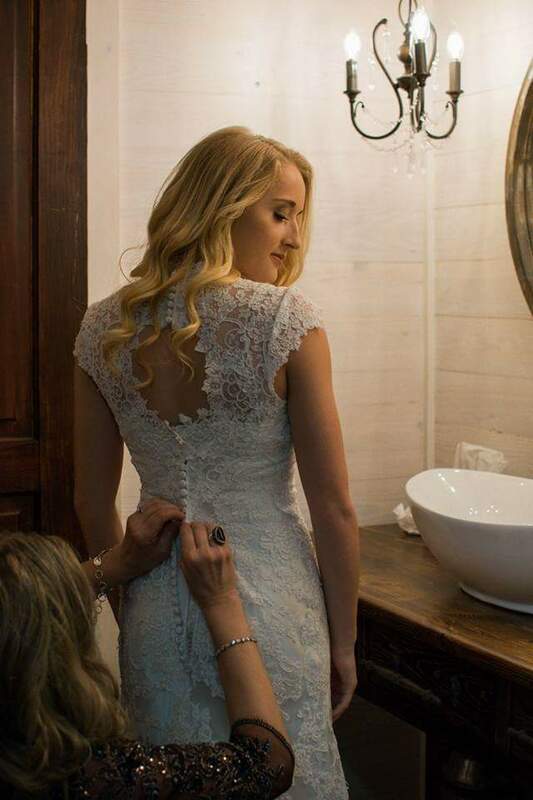 An enchanting wedding destination with lodging for up to thirty-five people truly makes StoneCreek Ranch an amazing place to host your special day. 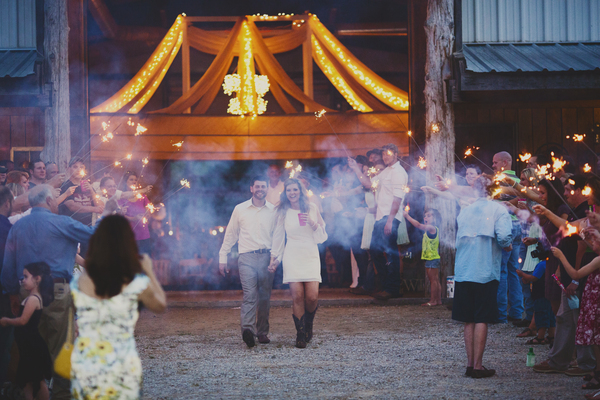 The ranch is the perfect all-in-one venue for your wedding festivities, offering locations for your rehearsal dinner, ceremony, and reception, as well as lodging for you and your most important guests. 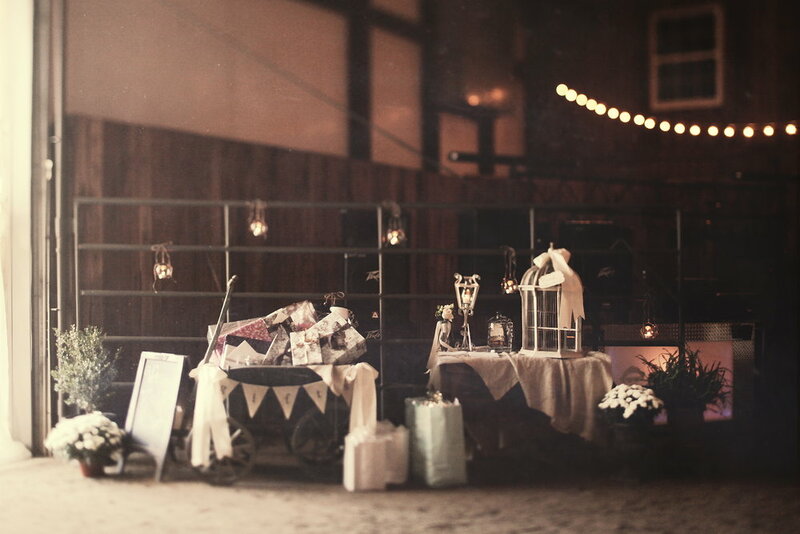 Within our barn, you will find the Barn Loft bridal suite and groomsmen suite for the wedding party, the large Event Hall, and Lodge with eight guest rooms. Two Ozark style Cabins are nestled in the woods a quarter mile from the barn for additional lodging. 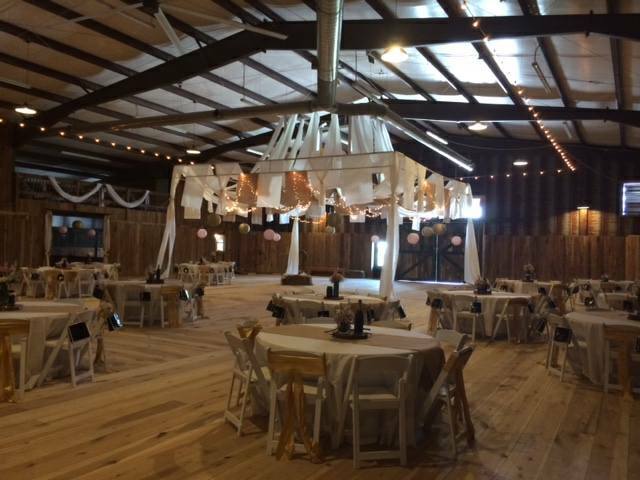 Our barn holds the large Event Hall, Lodge with a dining room, den, and kitchen, and an additional heated and cooled meeting room. With our covered pavilion, lots of covered porches and plenty of outdoor spaces, the possibilities are limitless!